My cat had been traumatised in a dog grooming parlour and so I changed tactics and decided to get a professional cat groomer to come to our house instead. Rosemary was very nervous but could not resist Anita’s charms. Anita has bought around some toys with her and was extremely gentle and caring. I can’t believe I waited so long in hiring a mobile cat groomer but am so glad we have now found Anita and her wonderful caring way. Rosemary doesn’t like the grooming process but Anita took her time and the groom was completed without any major stress. Thank you so much Anita. We will most certainly use you again. 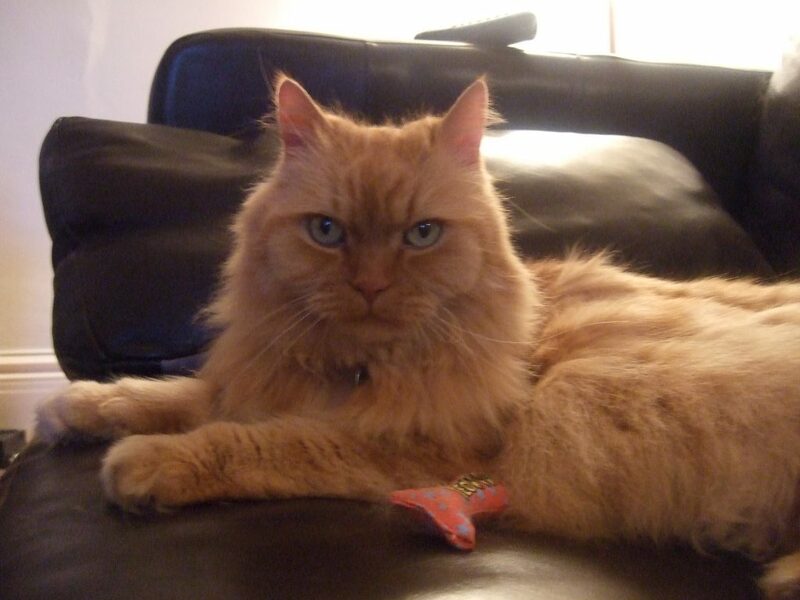 If you have found yourself on this page and are a cat guardian seeking a london cat grooming specialist then you have definitely come to the correct place. 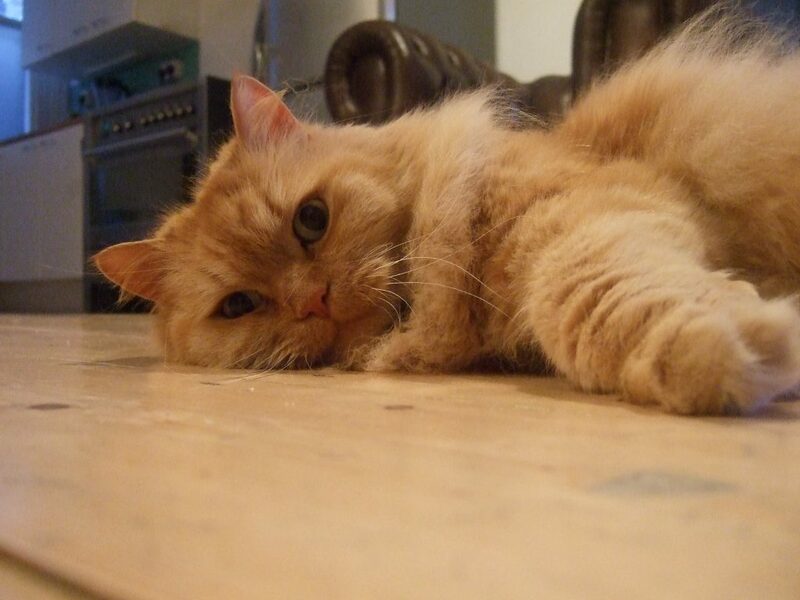 Why does this london cat grooming specialist service stand out? 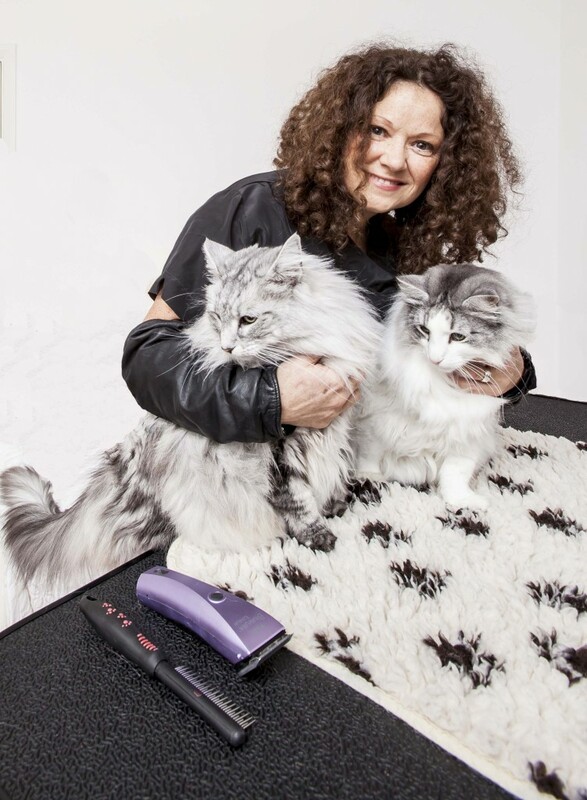 Sharon and Rosemary were happy with their london cat grooming specialist service and you and your cat will be too! 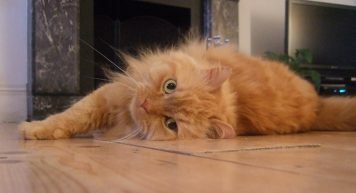 All enquiries regarding a booking for a london cat grooming specialist are most welcome and will be answered by return.